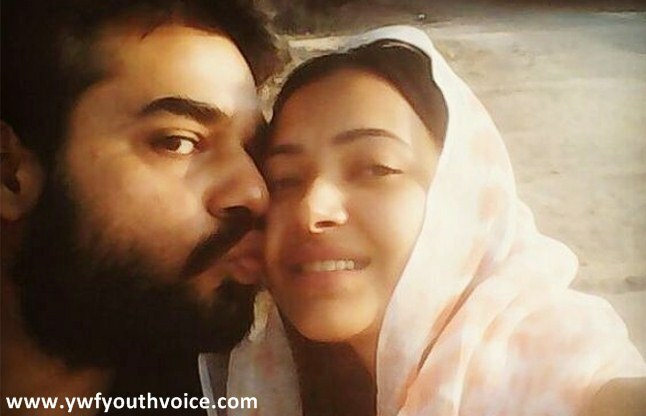 Shweta Basu Prasad, who was mired in a controversy two years back when she was caught in an alleged prostitution racket, is in news again as her photos with Rohit Mittal went viral over social media. Resuming back her acting career with Chandragupta Maurya and Karan Johar's movie. 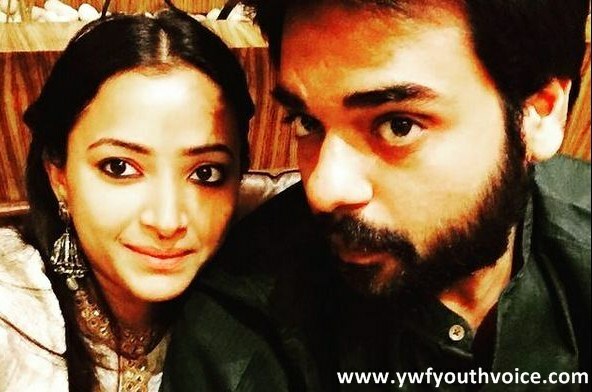 Shweta Basu Prasad, who was mired in a controversy two years back when she was caught in an alleged prostitution racket, is in news again as her photos with Rohit Mittal went viral over social media. Shweta Basu Prasad is one of those Indian film actresses who started their acting career at very early age, she started as a child actress in Hindi films and television series and went on to play lead roles in Bengali, Telugu and Tamil cinema. She also won the National Film Award for Best Child Artist in 2002 for her brilliant performance in the 2002 film Makdee. In 2014, Shweta Prasad was arrested during a raid on prostitution ring by Hyderabad police. She resumed back her acting career this year by staring in Chandragupta Maurya TV series. Shweta Basu Prasad and Rohit Mittal Together? 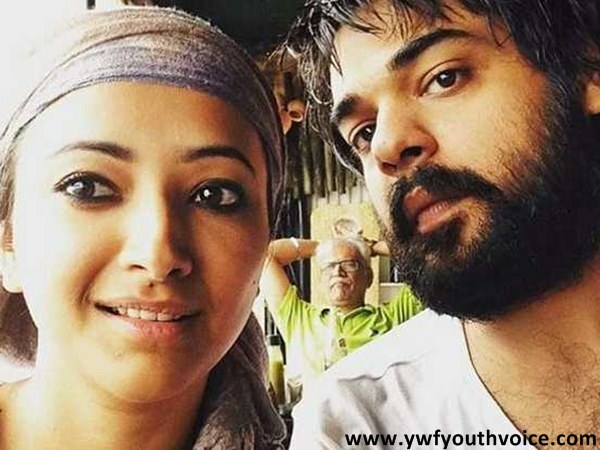 According to some internet reports, Shweta Basu met Rohit Mittal, the director of famous short film "Autohead", in Anurag Kashyap's office. Shweta Parsad works as script consultant in Anurag's production house "Phantom Films". These pics are viral on social media these days which somehow indicates that they are in some kind of relationship. However no official statement is given by any of them regarding their relationship. Rumors also say that Shweta Parsad may soon come back to bollywood movies too. Her father Anuj some how gave a hint few months back that Shweta Basu may star in upcoming movie of famous bollywood director Karan Johar.